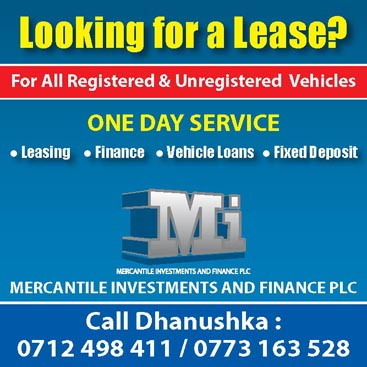 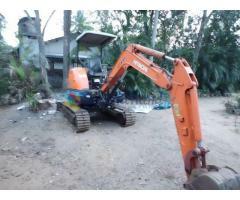 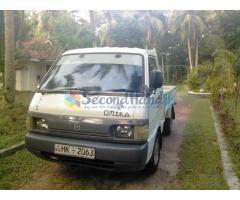 VERY GOOD ENGINE AND RUNNING CONDITION VEHICLE.LOW MILEGE. 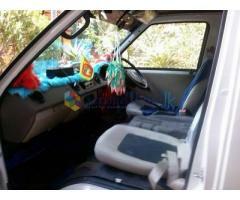 MINT CONDITION VEHICLE.A/C WORKING.ENGINE 100%. 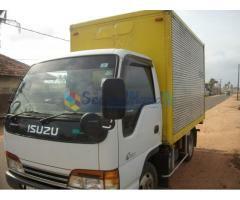 isuzu aluminium 10.1'/2. 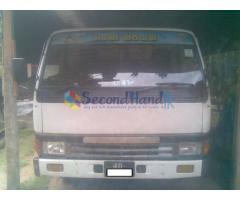 body lorry for sale.a/c,air bag,abs.mint conditon. 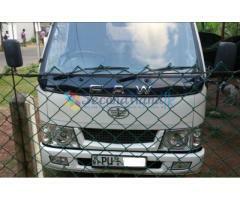 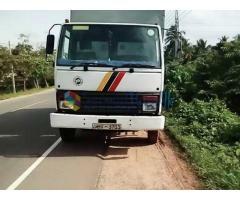 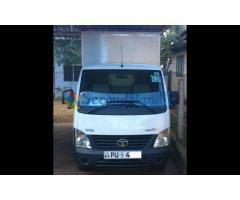 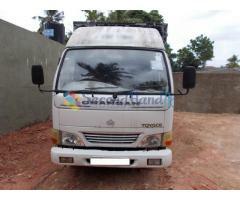 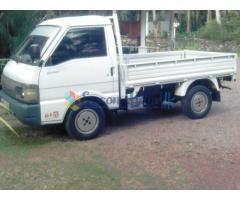 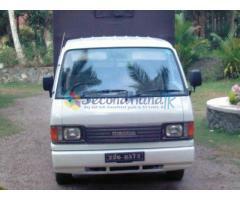 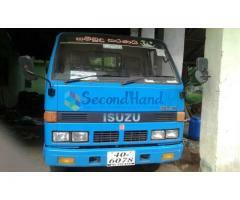 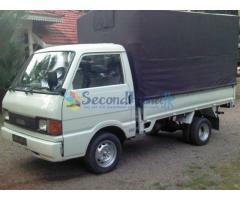 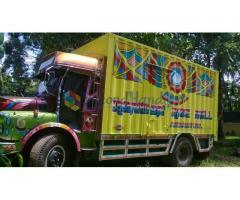 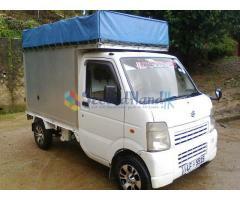 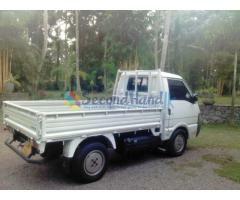 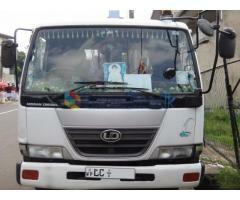 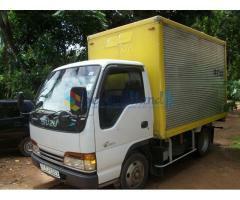 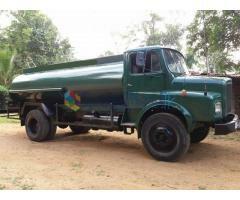 10'1/2 FEET ISUSU FULL BODY LORRY FOR SALE.A/C,ABS,AIR BAG.